Add instant I.Q. 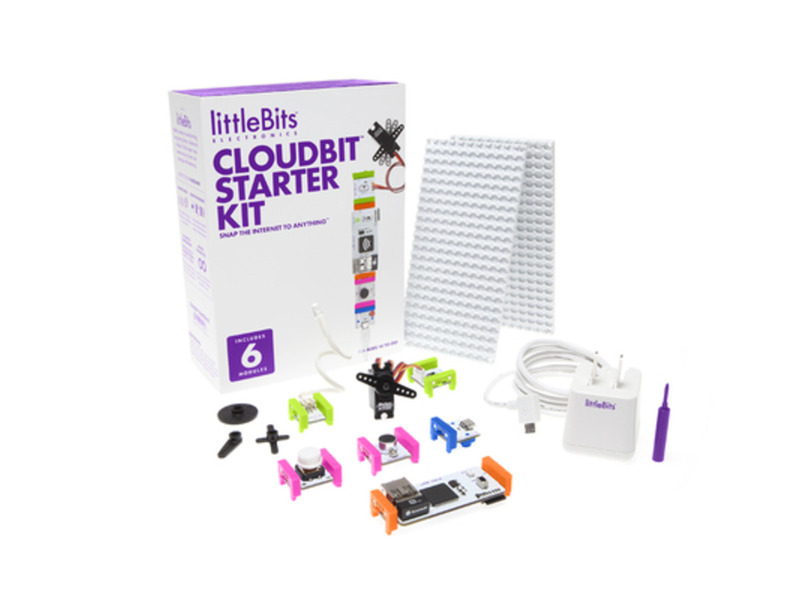 to your devices with the littleBits Cloudbit Starter Kit! 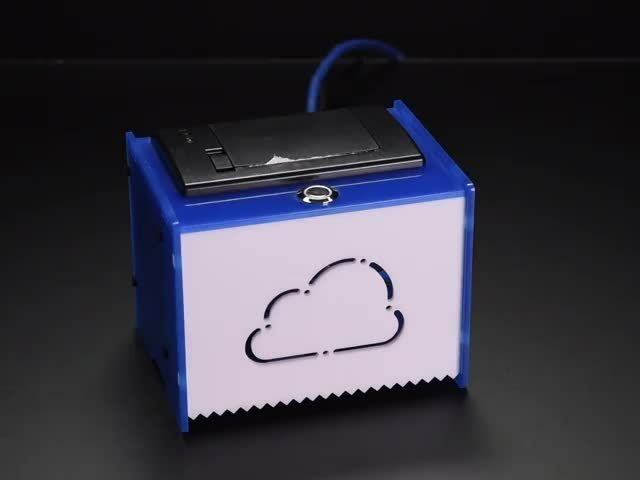 Now anyone can create an Internet-connected device with the new Cloud bundle. 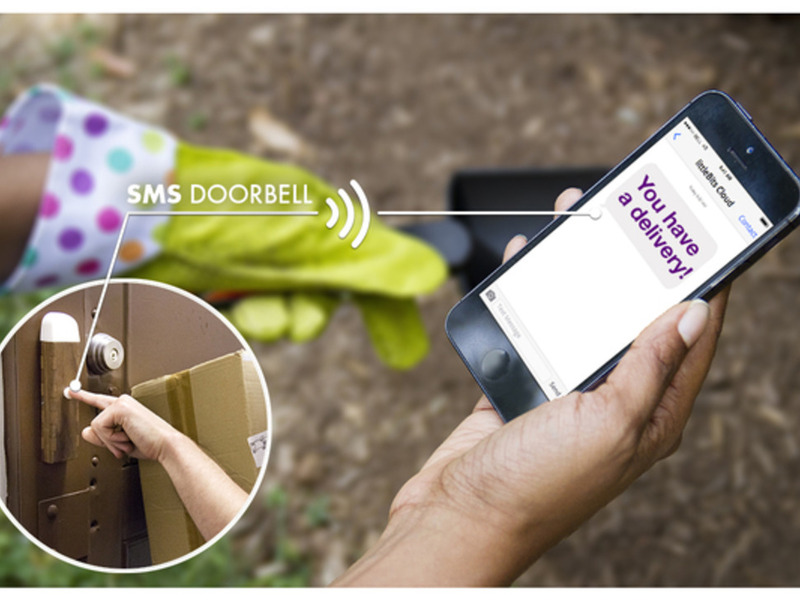 The Cloud Bundle is the fastest way to turn an object into a smart object - or something that can easily connect to the internet. 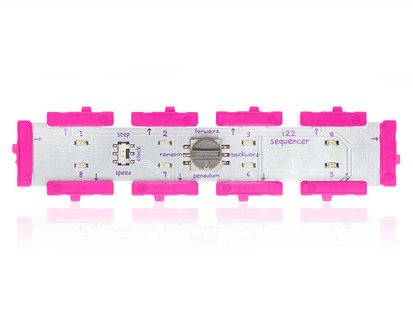 The kit's limited edition, so it won't be around for too long, and contains six of littleBits' favorite prototyping modules. 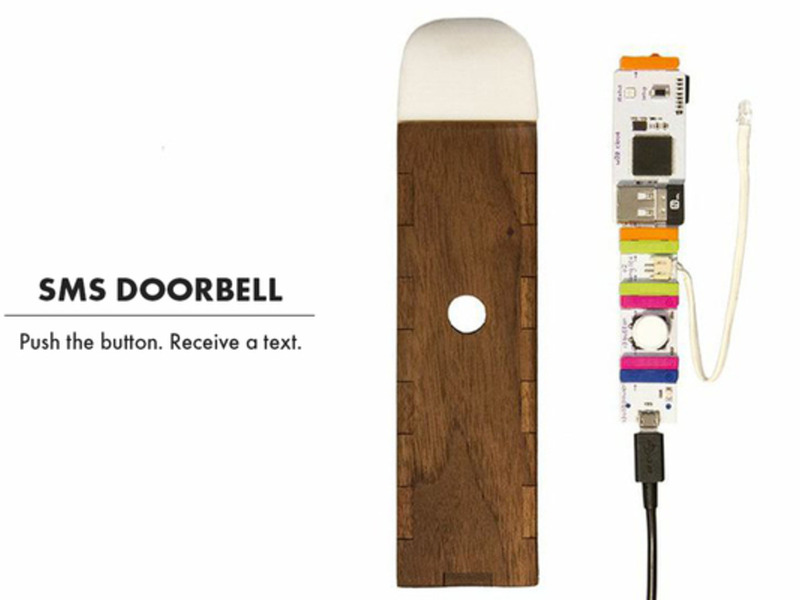 As usual with littleBits, there's no programming, soldering, or wiring required. 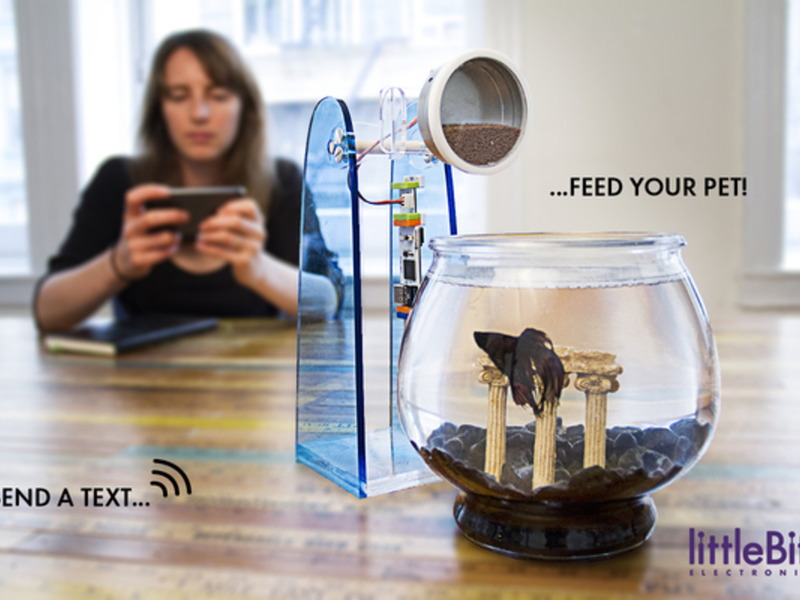 Project examples are a remote pet feeder and an easy way to set up your lights to turn on and off with just a text message. It also allows all of your past littleBits projects to connect to the internet through any web service like Facebook, Gmail, or Twitter! 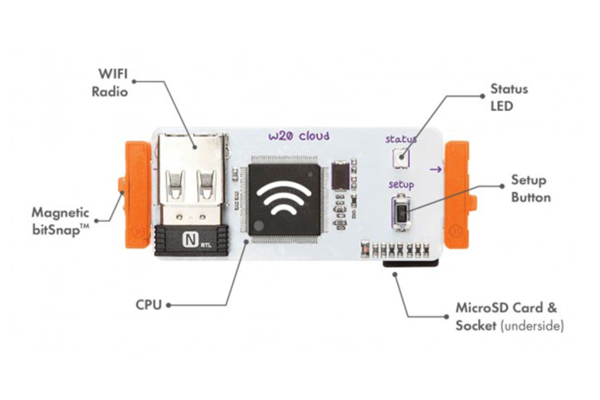 All of this makes the littleBits Cloudbit Starter Kit perfect for developers, hackers, and electronics' beginners! The cloudBit needs a lot of juice, and only works with a "p3 usb power bit". Don't worry, the p3 usb power bit AND a US wall adapter are included in the bundle!